Globetrotters going to the States dream of having wireless freedom at rock-bottom rates. Like every international traveler, you’ll want to stay connected with your world wherever you go. It’s simple. It’s understandable. And it’s exactly what Pix World is giving. Pix World delivers excellent global coverage in the US. And it provides that at rates that won’t break the bank. Ever. So, if you’re a globetrotter who’s looking for the best USA prepaid SIM card, you’ve found one with Pix World. Like, totally. Pix World gives really flexible wireless calling/texting/data plans. Best of all, these plans are not just flexible; they’re real supersavers. Up next, get to know how this international prepaid SIM card is the best in the business. Pix World is a universal SIM solution. So, this way, it’s got this big responsibility to provide the best mobile coverage in the US. And it fulfills that responsibility perfectly well. With this international SIM solution, you’ll experience mobile connectivity on both land and sea. This SIM card lets your mobile phone receive strong network whether you’re on the land or the sea. That’s precisely why this international SIM solution will provide network coverage in over 193 countries and in more than 220 cruise ships. But how does this universal prepaid SIM card provide such wide coverage? Well, it’s simple. This SIM card has tie-ups with a lot of global network operators. And each of them is operating on high-speed 3G and 4G networks. In a way, this SIM solution has done everything that’s needed to deliver sensational coverage. What if we tell you that this sensational coverage won’t cost you so much? Yeah, you won’t believe us at first. But it’s true all the same. With this international SIM solution, you’ll get excellent network coverage at rates that won’t cost a bomb. 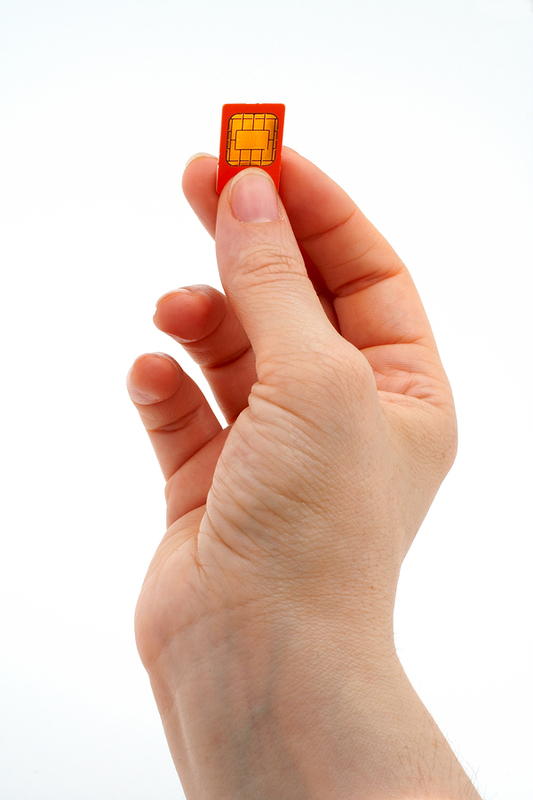 In fact, if you buy a wireless plan from this SIM card, you may even save up to 120 percent of your roaming costs. Since you know that this international SIM solution is the ultimate way to communicate with your crew back home, buy it. Pix World will save your money. It’ll give the best coverage. And, most importantly, it’ll let you stay in touch.